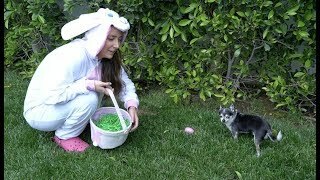 Doing An Easter Egg Hunt For My Dogs . 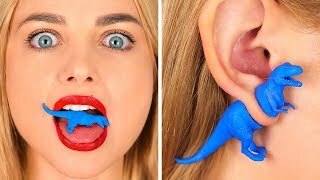 . .
7 FUN WAYS TO RECYCLE OLD TOYS || Make Old Toys Great Again! . 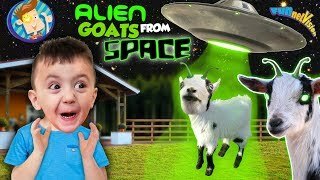 . .
Goats from Space! 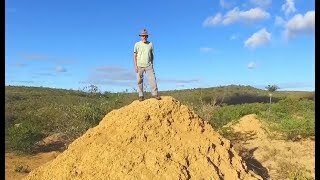 (FUNnel Fam Vlog: Farm Vision) . . . I really did THIS to my dog... . . . 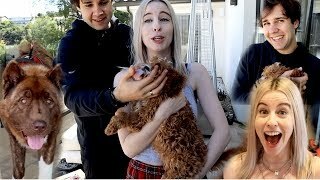 SURPRISING VLOG SQUAD WITH PUPPIES . . . 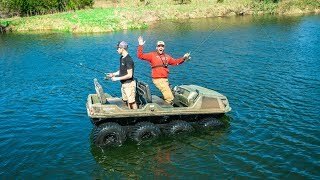 Fishing in My TANK for the FIRST TIME!!! (SKETCHY) . 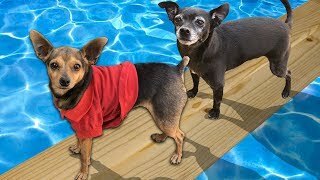 . .
Last Dog to Fall in The POOL Wins! ($10,000 Challenge) . . .
giving my puppies a bath . 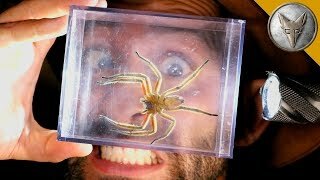 . .
World's MOST DANGEROUS Animal Catches! . 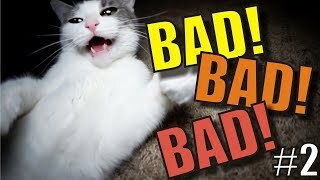 . .
Talking Kitty Cat - BAD! BAD! BAD! #2 . . . 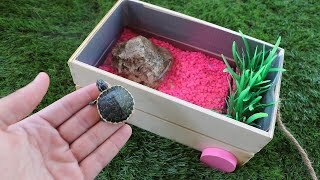 Build Baby TURTLE Dream Pond!! 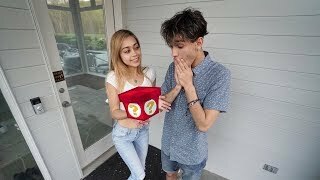 **$500 Challenge** . . . 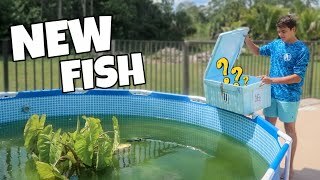 I've wanted this FISH for a while... . . .
MOVING MY AXOLOTL TANK (Leaving my Apartments) . . .
Termites Build Colony Larger Than England . 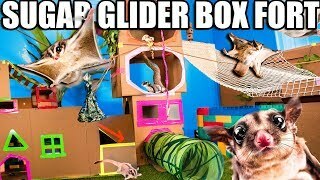 . .
WORLDS BIGGEST SUGAR GLIDER BOX FORT ZOO!! Flying Animals & . . . 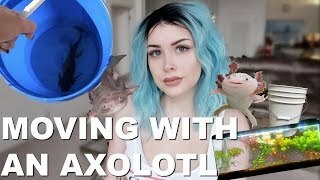 I BOUGHT MY BOYFRIEND HIS DREAM PET! *emotional* . . .